Reducing lifetime fuel consumption (LFC) and energy efficiency design index (EEDI) are two of the main concerns of shipping industry in recent years. This paper presents a multi-disciplinary and multi-level optimization scheme-based software (HPS-MOP2) to design a hull–propeller system simultaneously from the LFC and EEDI point of view in early-stage ship design. Calculations of the ship resistance and propeller performance are essential to optimize the ship hull–propeller system. 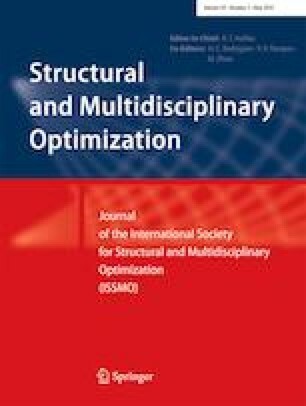 Two numerical methods with variable fidelity, non-uniform rational basis spline (NURBS) geometry modelling technique and new version of multi-objective evolutionary algorithm based on decomposition (MOEA/D) are three main parts of the proposed methodology. A bulk carrier propelled by a well-known propeller is used as a base model in three different study cases based on specific fuel oil consumption (SFOC) curves provided by the engine manufacturers Wartsila, MAN and Caterpillar. The presented results illustrate that the employed approach may achieve cost- and energy-efficient designs.